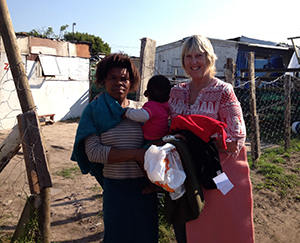 As with most communities in South Africa there are many areas of need. The Guild makes every effort to identify and meet those needs especially among the children and young mothers in the township. They undertake fundraising on behalf of the medical clinic as well as a children’s nursery and soup kitchen. 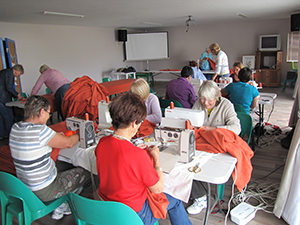 The ladies meet once a month and these are often practical sessions such as making blankets or putting together ‘Love’ packs for new mothers. Once a year they organise a luncheon for the over-75’s in the community and it is hoped to extend the work they do among this group. In all they do the ladies aim to bring the love of God into the community in a practical way. Address: Cnr of St Francis Drive and Walton Road.